InternChina® is an award-winning organisation in the International Higher Education sector. Are you a student or recent graduate? 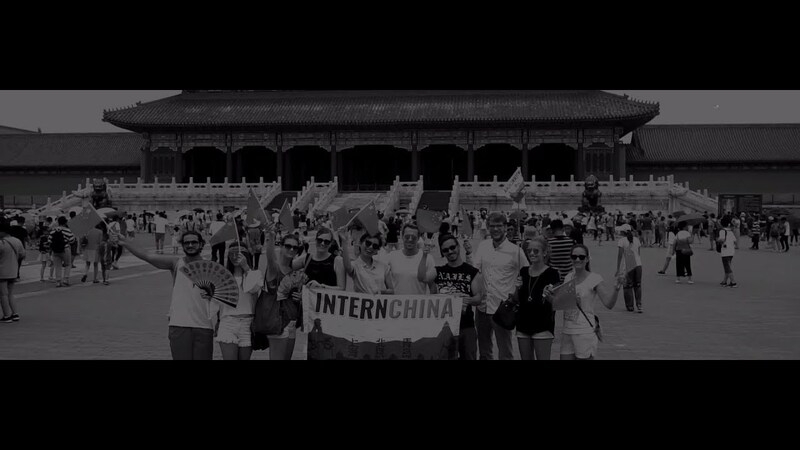 Find out more about our range of internships in China. We are proud to offer various funded opportunities across 5 destinations in Greater China. Our well-established and enthusiastic team are there to support you from application to alumni. We can’t wait to be a part of your China journey! What’s more, our success in China has given us the opportunity to expand our offerings into Vietnam internships, so feel free to checkout our opportunities here too. More than just an internship. Discover our language classes and homestays. Are you a university looking for a reliable partner in China?